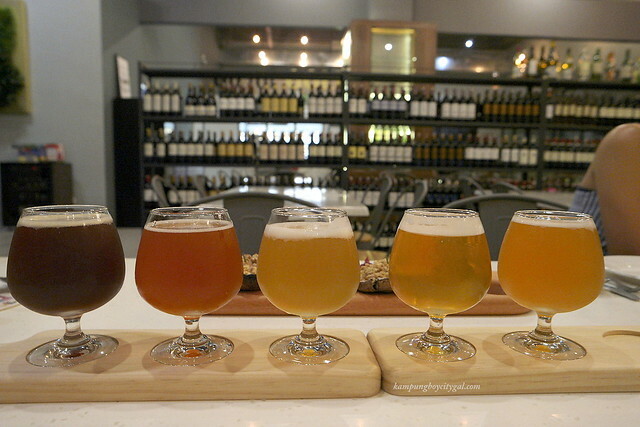 Looking for a bar in PJ to call your favourite to hang out in? Gold Bar @ Tropicana Avenue might be the place to go. So this is what all the coffee nerds are so excited about. It is actually cold brew that has been infused with nitrogen to yield a smooth and creamy finish. 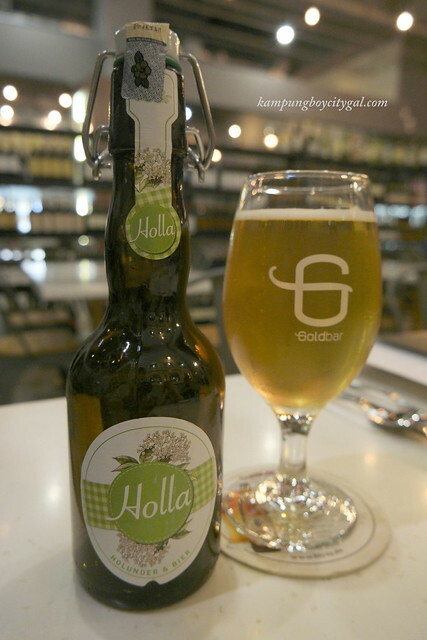 Gold Bar offers a wide selection of craft beer from microbreweries in Austria and Germany. 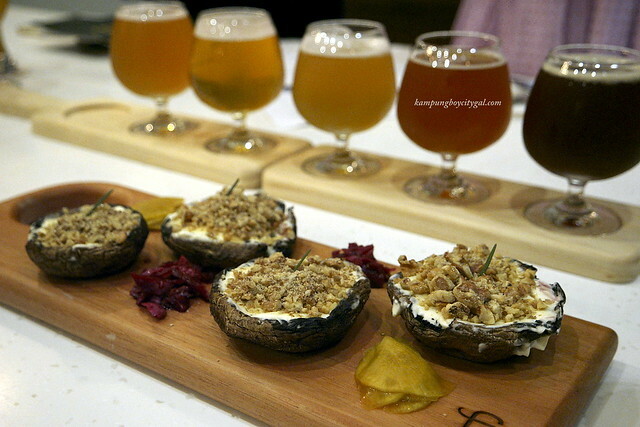 Small, independent and traditional define craft beer from all around the world. Hence, each individual beer brand is one of a kind. 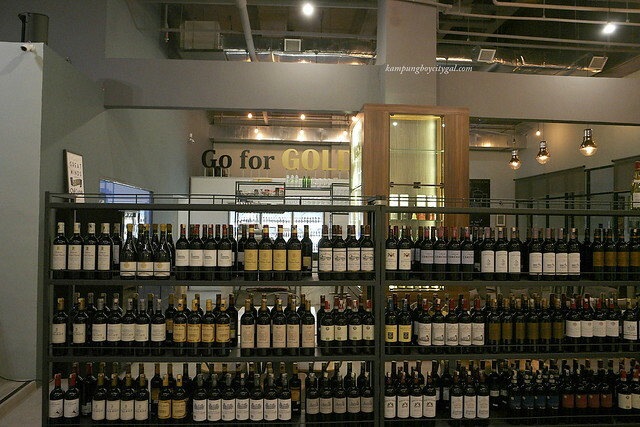 Apart from that, a good selection of wines is available in Gold Bar. 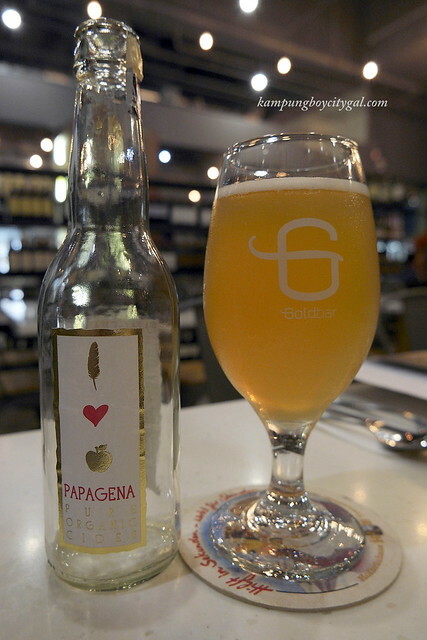 Refreshing, clean and crisp tasting, the pure organic cider is easy to drink. A mix of elderflower lemonade and strong lager beer; it is refreshing and perfectly thirst quenching. 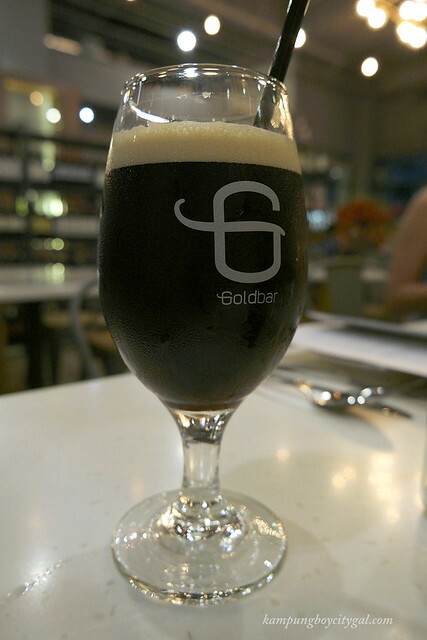 Draught beer at the Gold Bar is really smooth and easy to drink. We started from the light ones to the darker ones, and every beer is unique in its own way. The flavour and texture of portobello mushrooms is amazing – rich, juicy and almost meat-like. The cheesy creamy fillings make it more delicious! 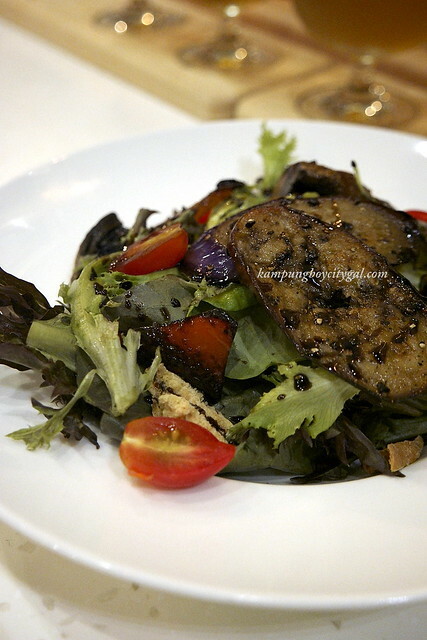 Salad with Portobello, aubergine, tomato, zucchini served warm with balsamic reduction. The miso aubergine is really yummy, and the greens are fresh and crisp. 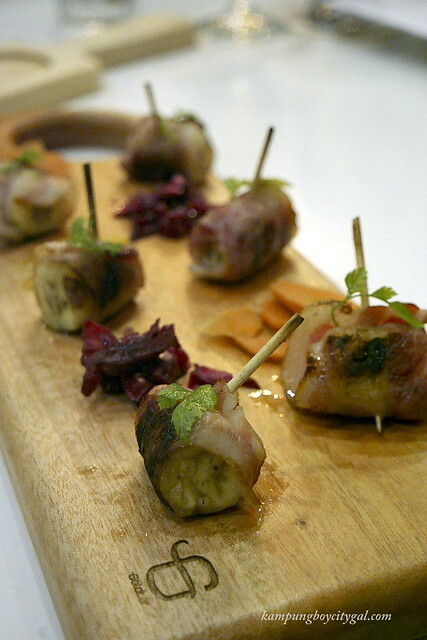 Sweet ripe bananas make a surprising and delicious appetizer when wrapped with bacon. Everyone loves the sweet-salty combination. 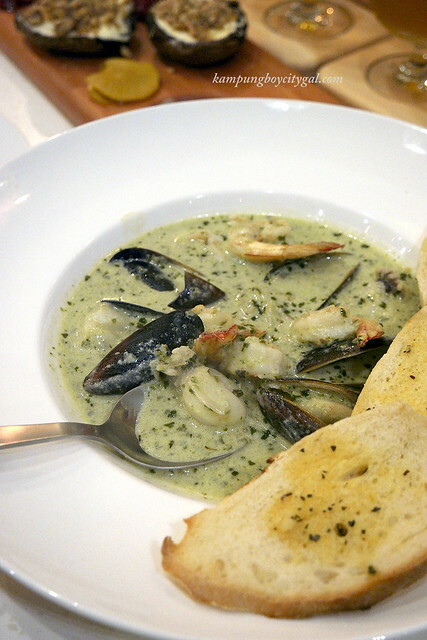 A rich seafood soup with thai flavours. It is really warm and satisfying. Pasture raised chicken from Raub Pahang slow cooked in beer, served on mash. 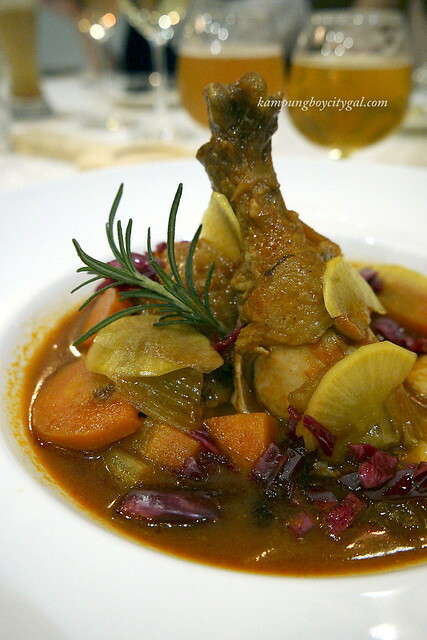 I still prefer a classic, traditional french style coq au vin. 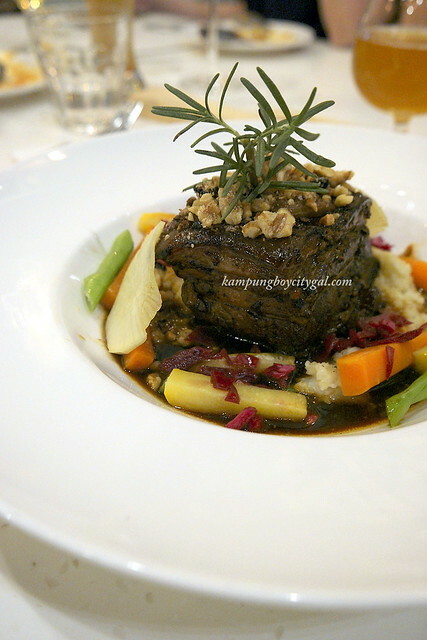 Braised for 6 hours, the meat is fork tender and well-marinated. 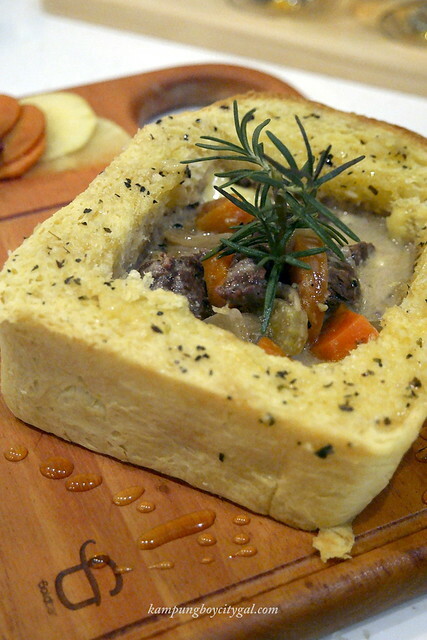 After a few hours in the oven, this classic beef stew becomes meltingly tender & enveloped in a rich, deeply flavoured sauce. I really like the buttery brioche too. 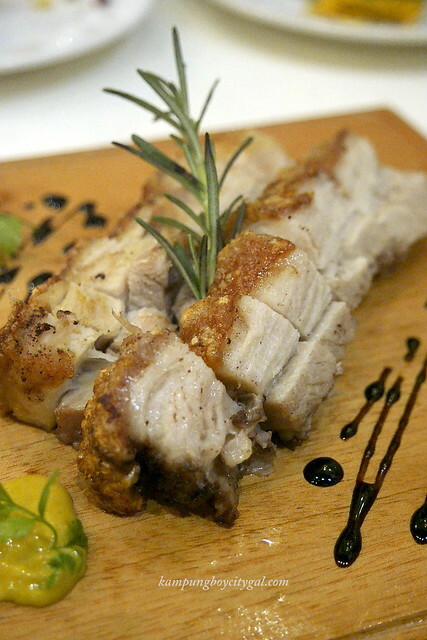 It is well-marinated but the skin is not crispy enough. 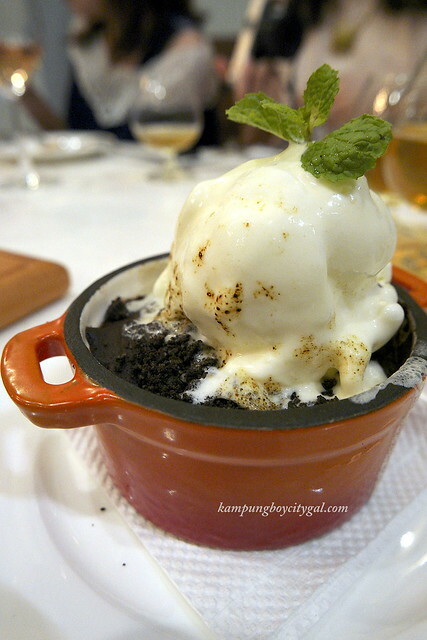 We did not expect the molten lava chocolate cake to taste so good. The soft texture of the sponge and the full richness of the melted centre make this a delightful sweet ending. Address: P-01-17, Tropicana Avenue, Petaling Jaya.